The outside appearance of your business will benefit a great deal from the work of eSquared Asphalt Maintenance. Our comprehensive pressure washing offerings can keep the outside of any enterprise neat and clean for its customers. You can set up service for commercial pressure washing in Waco and Temple, TX today through a simple call to our team at 254-716-8685. Our professionals can provide comprehensive cleaning of your business to provide a neat, professional appearance along with a safer environment. Our experts can guide you through each process providing material explanations and task descriptions so that you are always in the loop. Our extensive inspections can also alert you to new or hidden damages, as well as weaknesses to ensure that your building’s components last for years. We offer a lot of commercial pressure washing options in Waco and Temple, TX with a few of them being. If you need to make an appointment for one of these services, you can call our office today to set up an appointment. We look forward to working with you and providing you with the commercial pressure washing that you need. When you call the eSquared Asphalt Maintenance experts you can rest assured that your project will be handled at your convenience and with no hassle. Our experienced technicians can perform your washing service quickly, effectively, and cost-efficiently to ensure that you are always satisfied. We only work with top suppliers to offer you quality products, and explain all of your material options including benefits, lifespan, and performance, as well as delivering procedure and project tasks to make sure you’re always in the loop. Don’t let your business become drab and dreary. Clean it up with our complete line of commercial services. 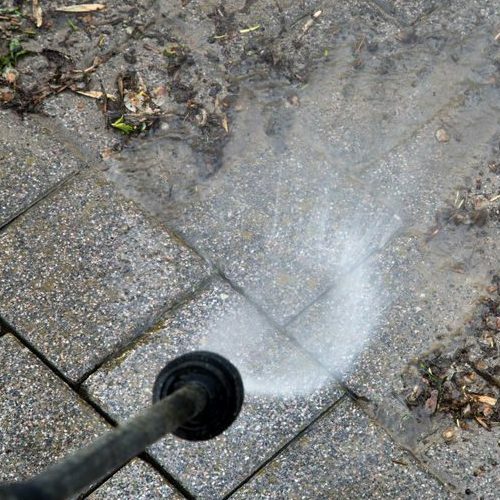 When you need top quality commercial pressure washing in Waco and Temple, TX, call our experts at 254-716-8685 for more information or to schedule an appointment. Updated on March 21, 2019 at 1:53 pm by eSquared Asphalt Maintenance.